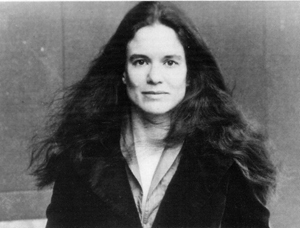 Sharon Olds was born in San Francisco in 1942. 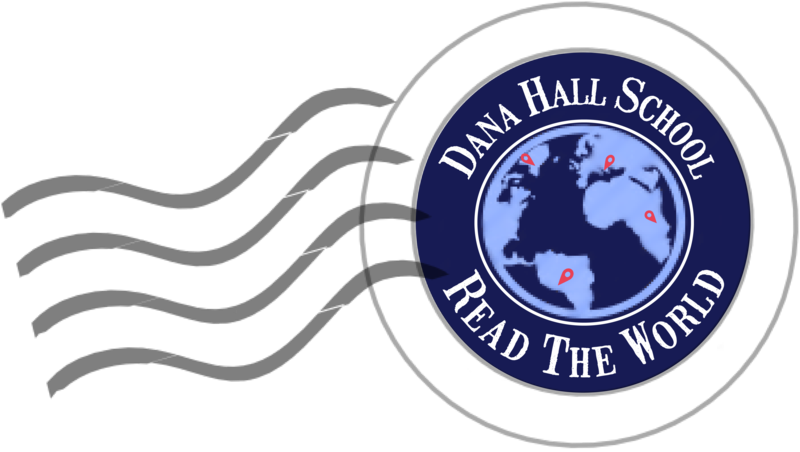 While a student at Dana Hall she studied with Winifred Post, the Head of the English Department; Olive Day Bramhall, instructor in English and creative writing; Augusta Gottfried, Head of the History Department; and John Schuler, instructor in history. She loved poetry and among her favorite poets were Shakespeare, Dickinson, Whitman, and Millay. She received a B.A. from Stanford University and a Ph.D. from Columbia University. Her dissertation was on Emerson’s prosody, the study of metrical structures of verse. She liked Emerson because he did not always follow the conventional rules of poetry. “Emerson couldn’t pour what he had to say into a smooth bottle of iambic pentameter form … he was the forerunner of new forms” (Smith E1). Olds writes poetry about family life and about experiences and events that shape the world around us. She follows in the tradition of Robert Lowell, Sylvia Plath, and Anne Sexton. She is a confessional poet who, according to Dinitia Smith of the New York Times, “made the minutiae of a women’s everyday life as valid a subject for poetry as the grand abstract themes that have preoccupied other poets” (Smith E2). Poet and colleague Galway Kinnell of New York University said, “There’s a boldness in her poetry. In a very direct way she is using herself as subject matter” (Smith E2). Kinnell compares her to Emily Dickinson, a poet for whom the “inner experience is primary.” Olds felt that she did not find her voice until she began writing about intense, personal experiences such as childbirth, mothering, and the death of her father from cancer. Enjambing, carrying over sentences from one line to the next instead of completing them at the end of the line, is a key element of her poetic style. She has also given up rhyming the words at the end of sentences and uses sentences with no commas, periods or dashes at the end of lines. Olds’ first book of poetry, Satan Says (1980), won the San Francisco Poetry Center Award. Her second book, The Dead and the Living (1984), won the Lamont Poetry Prize and the National Book Critics Circle Award. She has received fellowships from the National Endowment for the Arts and the Guggenheim Foundation. The Father(1992) is a collection of poems describing the memories of growing up with a distant and alcoholic father and her struggle to forgive and love him. In 1998-2000, she was the New York State Poet Laureate. Olds teaches in the Graduate Writing Program at New York University and runs poetry workshops for the severely disabled at Goldwater Hospital in New York City. In 1992, she was awarded the Dana Hall Distinguished Alumna Award. “The 1992 Dana Hall Distinguished Alumnae Award Recipient.” Dana Hall Bulletin. Fall 1992: 23. Smith, Dinitia. “The Examined Life, Without Punctuation.” New York Times. 9 September 1999: E1+.